The Wichita Count Fair is approaching quickly! 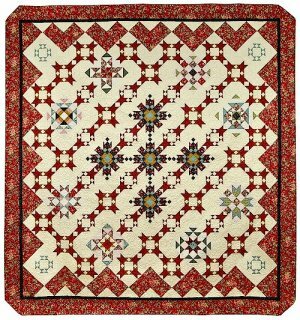 Quilt block packets are available at Prairie Flower Quilts for the 2017 Quilt Block Contest at the Wichita County Fair. This year theme is Patriotic. Entries will be accepted Wednesday, July 26 from 9 to Noon at the Community Building. Blocks will be made into a quilt and raffled. All proceeds from the raffle to be held in 2018 will go to Wichita County Fire & EMS. 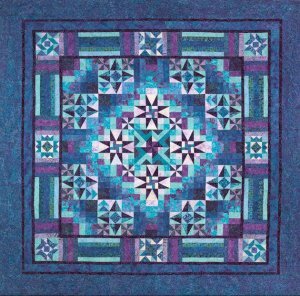 The 2016 Quilt will be raffled on July 29th during the Wichita County Fair at 3:00pm. All proceeds from the raffle will go towards a project at the Wichita County Long Term Care.